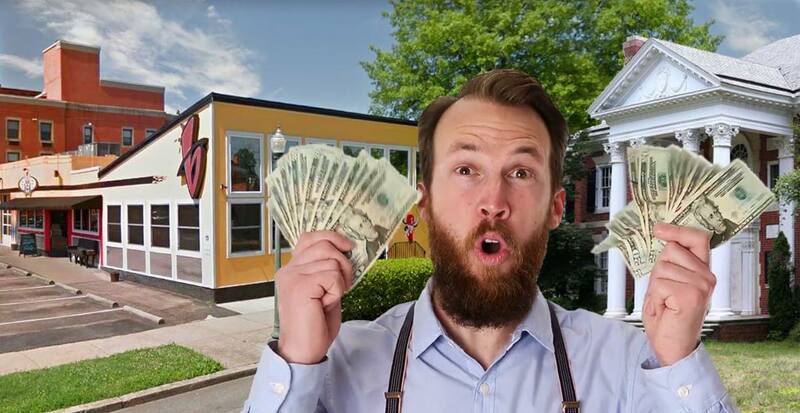 RICHMOND, Va. — When Brik Layton set out to find a roommate for his quaint but trendy two-bedroom apartment along Kensington Avenue in Richmond’s bustling Museum District, he thought his lofty price tag of $1 million a month might be aiming too high. That voice on the phone turned out to be Robert Ryker, a 37-year-old house flipper and huge fan of the Mexi-Cali burrito lounge. “You can’t find another place like this anywhere,” Ryker said before taking the mic from three young ladies who had just laugh-sung their way through Sublime’s “Smoke Two Joints.” He proceeded to do a stirring rendition of the Marc Cohn classic “Walking in Memphis” to limited applause. Ryker has reportedly settled in nicely to his new apartment, but is still haggling with Layton since the price of the apartment did not include utilities. You made it this far, so why not check out our online store while you’re here?